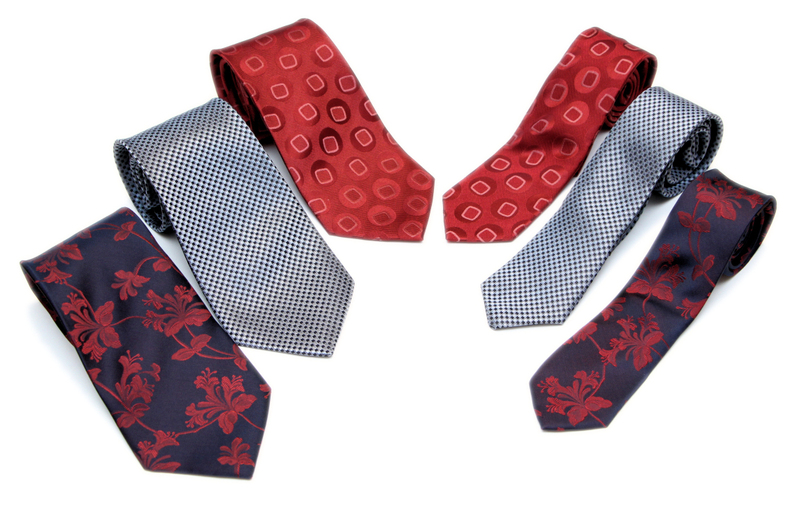 We can alter any of our in-stock neckties to a narrower point, shorter length or even convert to a bow tie. 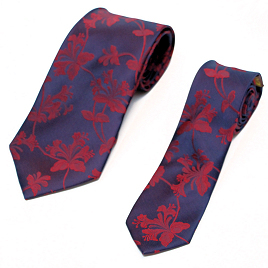 You can even buy two of the same tie and we can combine them to make a longer tie, if needed. Simply add this service to any tie purchase and include the final tie width or alteration you'd like made in the comments section of your order.